Health Professional, M. AHPRA, Cert. 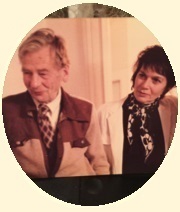 M.STAT (London), M. AUSTAT, M.AIMA, M.ASPAH. 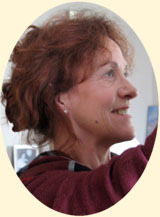 Diana is a senior teacher and Head of Training at the Alexander Technique institute in North Sydney. Diana has extensive orthopaedic and cardiovascular stress management experience from her years as a nurse educator and midwife in Australia and in London. 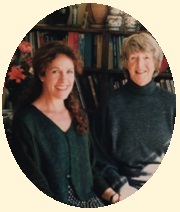 In London in 1981 Diana undertook the three year, 1600 hour Alexander teacher training course with the first generation teacher Mr. Patrick Macdonald and graduated in 1984. Since that time Diana has been teaching Alexander lessons continuously in medical clinics and in her private practice. 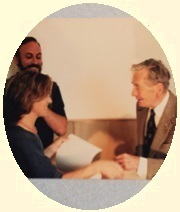 In 2002 Diana became a Head of Training and opened the Alexander Technique Institute in North Sydney. In 2012. Diana undertook an intensive training in MBSR (Mindfulness Based Stress Reduction) with Professor Jon Kabat-Zinn, University of Mass, Medical School, in New York. 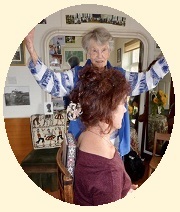 Diana delights in teaching children and adults of all ages. 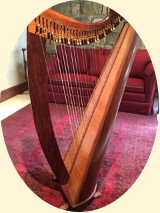 She plays harp and has a special interest in the management of performance anxiety. As a Head of Training, Diana offers continual professional development workshops throughout the year. The workshops are for teachers in refining hands-on and verbal skills. Also introductory workshops are on Saturday mornings at the Alexander Institute in North Sydney.